The prime accused, Alphajoz Timung, in Karbi Anglong lynching case has confessed that he deliberately provoked the villagers to attack Nilotpal Das and Abhijeet Nath as he had an altercation with them. The main accused in the Karbi Anglong lynching incident in Assam has been arrested. The accused made some shocking revelations saying that he deliberately planned the attack on the two victims. 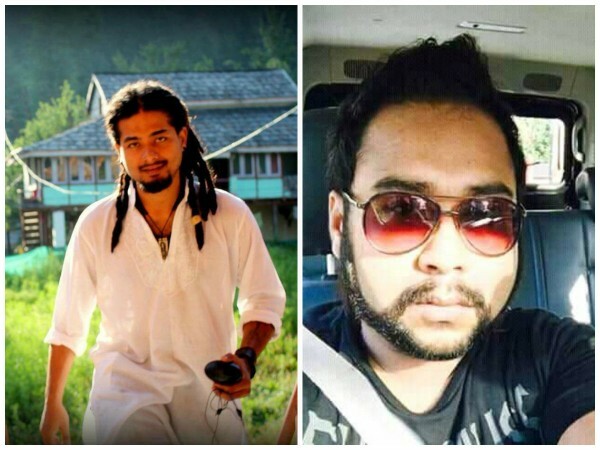 Two Assamese men – Nilotpal Das and Abhijeet Nath – were beaten to death by a mob at a village in Karbi Anglong on suspicion of them being child lifters. Now, the prime accused, Alphajoz Timung, has confessed that he deliberately provoked the villagers to attack the duo as he had an altercation with them. According to Pratidin Time, Alphajoz in his statement to police said that he had got into an argument with Nilotpal and Abhijeet at the Kangthilangso Falls. Seeing the situation turning volatile, the duo left the area in their SUV. However, Alphajoz called people from nearby villages over the phone, and falsely alerted them saying that he had seen two men kidnapped a child in an SUV. He further admitted to having instigated the mob to attack the two victims, according to the publication. Hailing from Guwahati, Nilotpal and Abhijeet had visited Karbi Aanglong as tourists. An angry mob lynched them to death thinking them to be child kidnappers when they visited a remote village at night. It was reported that some rumours about child kidnappers being active in the area were circulated on social media and messages. While the two men were brutally beaten by the crowd, some of them even recorded videos and uploaded on Facebook. As many as 26 people have been arrested in this case by the police, including the main accused who instigated the entire violence. Ever since this horrifying incident happened. Widespread protests have been carried out across the state, demanding justice for the departed souls. Social media is abuzz with posts, demanding strictest of actions against the culprits.